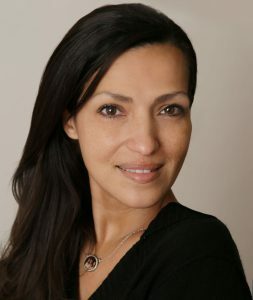 Ana Brandt is a Professional Photographer and International Educator. In the past ten years Ana has taught in Australia, Brazil, Canada, China, France, Italy, Japan, Peru, Spain, Mexico, the U.K. and throughout the United States. She has trained at the largest Photography Tradeshows on the planet…WPPI, Imaging USA and also was a part of the Baby Summit in 2016. In 2017 along with her husband Geoff Brandt, she ran her own Conference- Belly Baby and Beyond in Newport Beach California. Hundreds of Photographers from around the world came to this event. She and her husband are running the event again in 2018. Nicole Smith Photography is a world-renowned, award-winning, and nationally published maternity, newborn, and family photographer. One on one mentoring allows you to learn all about NATURAL OR STUDIO lighting, camera settings, custom white balance for best skin tones, exposure and how to get the best image Straight out of Camera as well as how I typically shoot a newborn session from start to finish in a very stripped down, intimate setting. I will help you learn how to achieve my dreamy, natural light techniques or moody studio light techniques. I will cover my initial setup process including session prep, creating natural and organic styling methods, custom white balance, the use of angles and creating depth through the use of shadows, how to safely pose newborns and to refine and perfect each little finger, wrapping techniques, soothing, and parent prep. Allowing yourself to be who you want to be.. No imitations just what makes you feel good. FINDING YOUR STYLE!!! Connie will be covering capturing the beauty and essence of maternity, newborns, children and families, along with shooting techniques, studio and natural lighting, angles, connection, finding the light, camera settings, styling, posing, preparation for all above mentioned sessions, workflow and post processing and how to ensure you have great foundations to run and maintain a successful business. 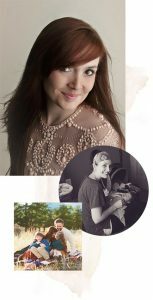 Immerse yourself in the wonderful world of newborn photography, baby photography and pregnancy photography. Michael Stief is a photographer and author who has received numerous awards in the trade press. 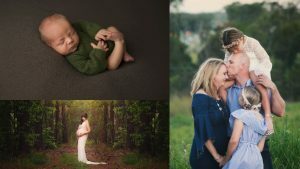 He specializes in sophisticated neonatal photography and baby photo shoots and has them certified by German midwives and nurses when dealing with newborns. Michael Stief is an international multi award winning newborn photographer. In his photo studio between Augsburg and Munich arise dreamlike and artistically valuable baby photography, pregnancy photography and baby belly shootings. 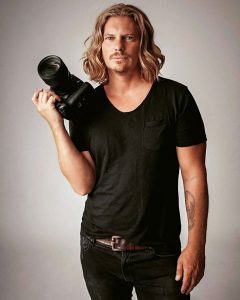 Michael Stief is an experienced workshop leader for photographers who want to continue their education in the field of newborn photography, baby photography and pregnancy photography. As a member of the jury, he has the task of recognizing and evaluating photographers in the field of newborn photography at national and international photo competitions. With over 1500 photo shoots in the field of neonatal photography, he has exceptional experience and knowledge in dealing with newborns and babies, and photographed them dignified and with much respect. Many people call him “The Baby Whisperer”.